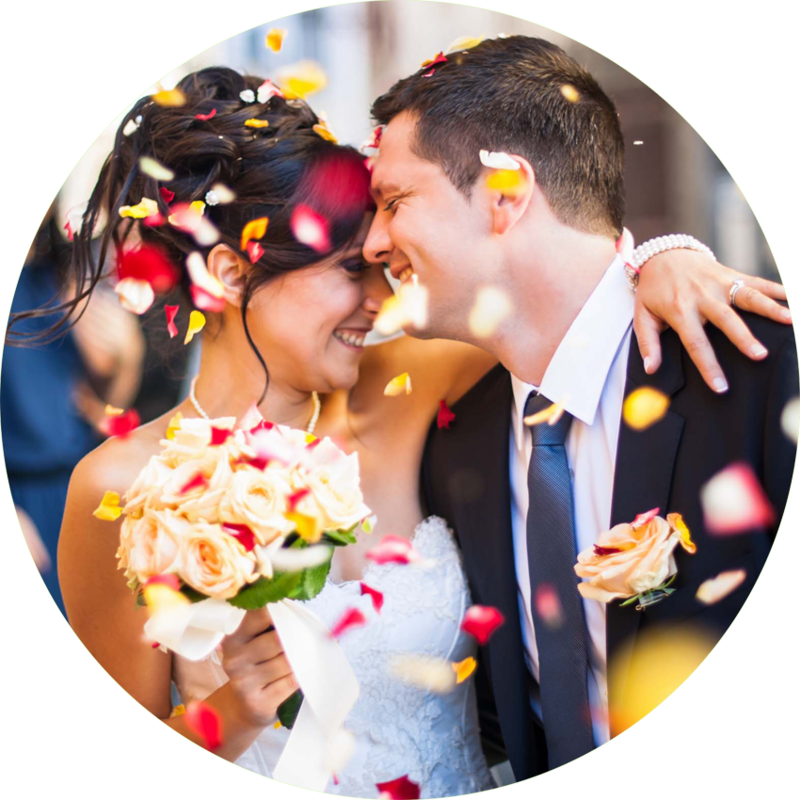 This unique selection of individual properties offer diversity and an exciting array of experiences to cater to a variety of couples who wish to have a memorable wedding. 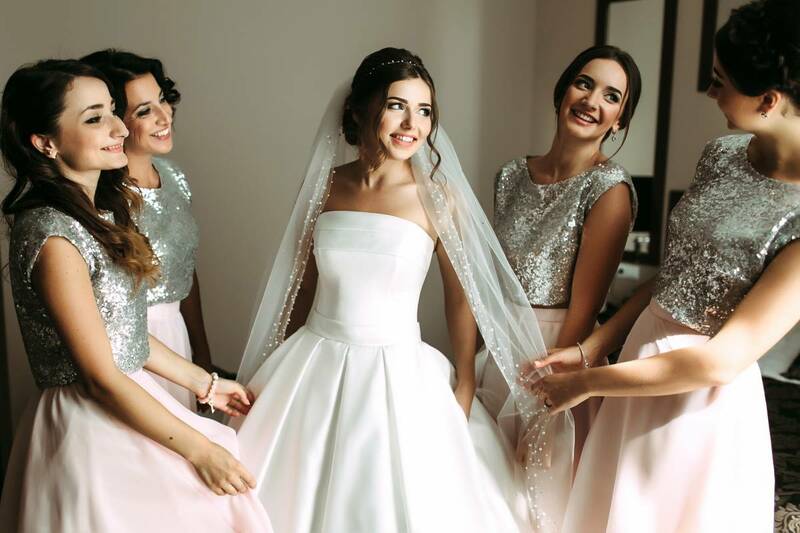 Having your wedding at any one of our 10 hotels nationwide will ensure that your special day is not only extravagant and lavish, but also private and intimate for you and all your friends and family. 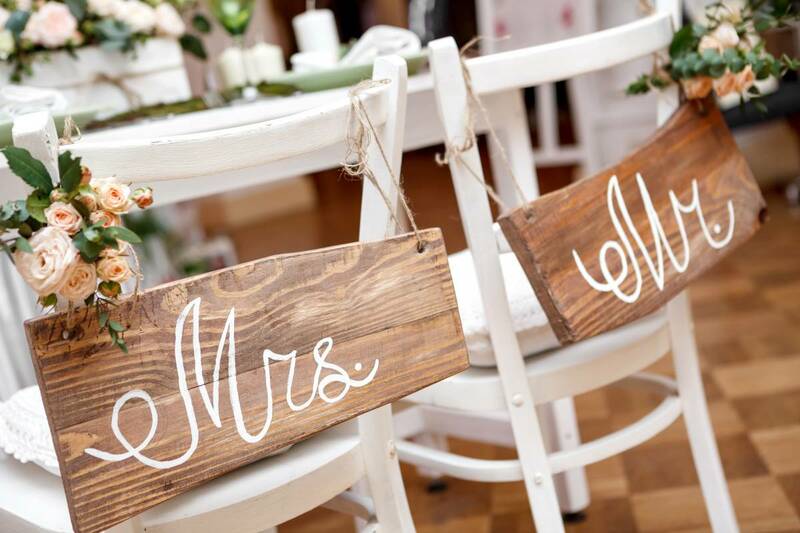 Our team of coordinators & planners to ensure your day is planned to the last detail. 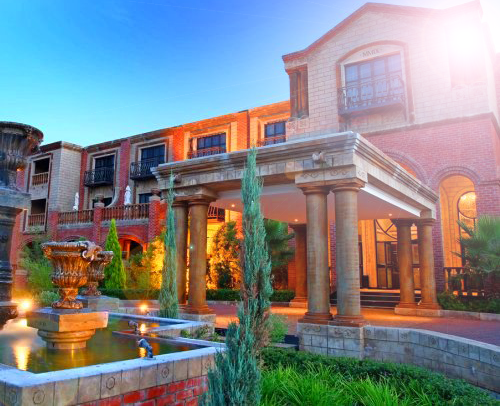 With our 10 venues across South Africa, we provide a venue that will suit your needs. Your guests are our priority & will ensure their special requirements are catered for. Our Hotels offer your guests a discounted rate when staying with us. Contact us today to view one of our many available venues. 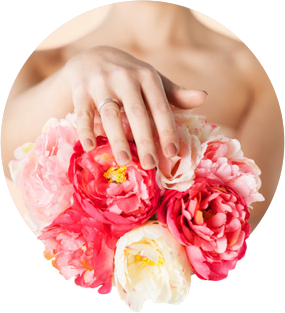 Our professional wedding coordinators will assist you in making your tough decisions with flowers, décor, lighting, and your wedding stationary. 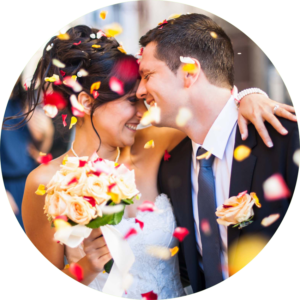 Orion Weddings is here to make your planning effortless and enjoyable. Our venues are also the perfect settings for your photographs, so no need to book another venue for your wedding photos. We also have a great list of preferred wedding photographers that will capture all your moments. Our venues are spread across the country, each with a unique style. Like what you see? Get in touch with us and we'll show you more!